Categories: I want to do something different!, News. Felix: On 7th March 2019, I, along with 3 other City Law students went to Pentonville Prison to take part in a debate organised by, Vocalise, against a debating team made up of inmates from the prison. Vocalise is a student-led initiative inspired by a similar program in the US, which puts law students into prisons, where they teach them the formalities of debating. The program is modelled on one set up by an academic at Cornell University and was inspired by Malcolm X’s experiences of debating in prison; ‘once my feet got wet, I was gone on debating’, X once said. The programme offers law students the opportunity to mentor prisoners and hone their advocacy skills whilst offering inmates a platform to debate against teams from universities around the country in a professional and organised manner. Vital to what Vocalise does, from my perspective as an outsider at least, is providing a vehicle through which barriers between those in prison and those outside of it can be broken down. It is understandable that a broad public perception of the prison system is shaped by the extremities depicted in prison dramas, documentaries and newspaper stories which do little to enlighten about what the prison system is actually like. The number of people who will ever actually get to go inside a prison, whether in the course of their employment, through imprisonment or in a voluntary capacity must be very small, especially relative to the wider population. And so the opportunity to take part in a Vocalise debate at HMP Pentonville was equal parts fascinating, daunting and impossible to turn down. If nothing else, it provided the opportunity to go to the prison which inspired parts of David Copperfield, the one which housed Oscar Wilde before his transfer to Wandsworth and the prison to which Arthur Koestler was sent upon his arrival in Britain. The debate itself took place in a busy GDL week and we hadn’t had much of an opportunity to prepare what we would say. We were curious as to the direction the Pentonville team would take when defining the motion, which we had been sent two days previously: ‘this house believes England and Wales should scrap the use of juries in criminal trials.’ After discussing how we each intended to approach the debate, we met up with the team of Vocalise mentors and entered the prison, where we were shown to the prison library in which the debate would take place. We talked to the mentors and facilitators and after around an hour of waiting slightly nervously, we met the Pentonville team and the debate began. The Pentonville team won the debate fairly handily. They were excellent. They set out their proposal, which was to replace juries with a panel of three expert judges who, they argued, would be able to approach trials with less prejudice than a jury, arguing also that the historical importance of the jury was not justification enough to keep juries for criminal trials in modern Britain. Following the debate, we met more prisoners over tea and biscuits, some of whom had taken part in Vocalise training and some who had just come to watch. We talked about all sorts of things, from the motion itself to jungle music and pirate radio. Vocalise appears to give something to both the student mentors, whose enthusiasm was palpable, and also the prisoners who were thoroughly engaged, engaging and welcoming of all of us. Trying to make sense of our afternoon in Pentonville has been somewhat challenging, given what an unusual and new experience it was. I found the short walk back from Pentonville to City provided a context for seeing why a project like Vocalise is important. 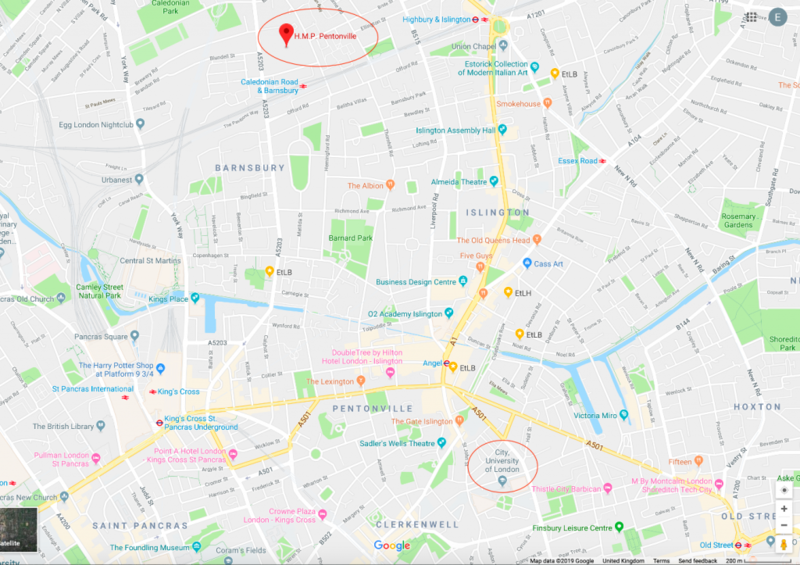 City and Pentonville are around a 20-minute walk from each other, but they seem like worlds apart. Vocalise seeks to bridge the gap between these worlds by fostering a mutually beneficial environment where both students and prisoners can learn from each other in a way that provides clear and obvious benefits to both parties. I am extremely grateful to have had the opportunity to be a small part of it. Olivia: The debate against the Vocalise prison team at Pentonville was one of the best opportunities the GDL at City has offered me so far. It was instructive and fun. The debate itself was highly enjoyable and presented us with an ethical and academic challenge – we had to brush up on the history and purpose of jury trials pretty quickly, and there was no room for flippant statements about the value of juries, given our audience was a room full of men who had stood before them. But I can only echo what Felix has said above. The prison team won hands down. The real value of the programme is that it gets law students and prisoners working together on equal footing. It’s humbling, and instructive. The walk from the prison gates to the library alone should give you some idea of what exactly prison entails: a total lack of choice. Then spend a few hours arguing and drinking tea with men who actually live inside, and it’s clearly not quite that simple. We talked about slam poetry, religion, Brexit, life inside, life outside. 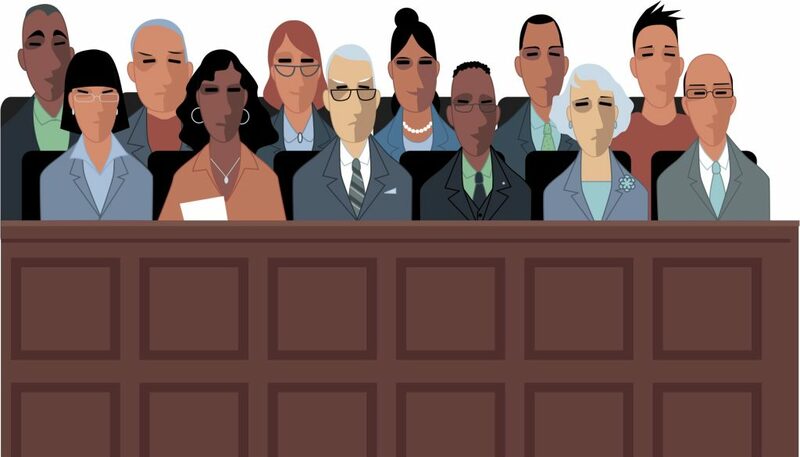 It’s an extreme place to be, and as an outsider I was worried I’d make some faux pas or other – even debating the worthiness of jury trials felt a little outrageous. (I think it improved the quality of the debate significantly. It wasn’t taken lightly.) But Vocalise offers a level platform for an afternoon, and the talk flowed easily. 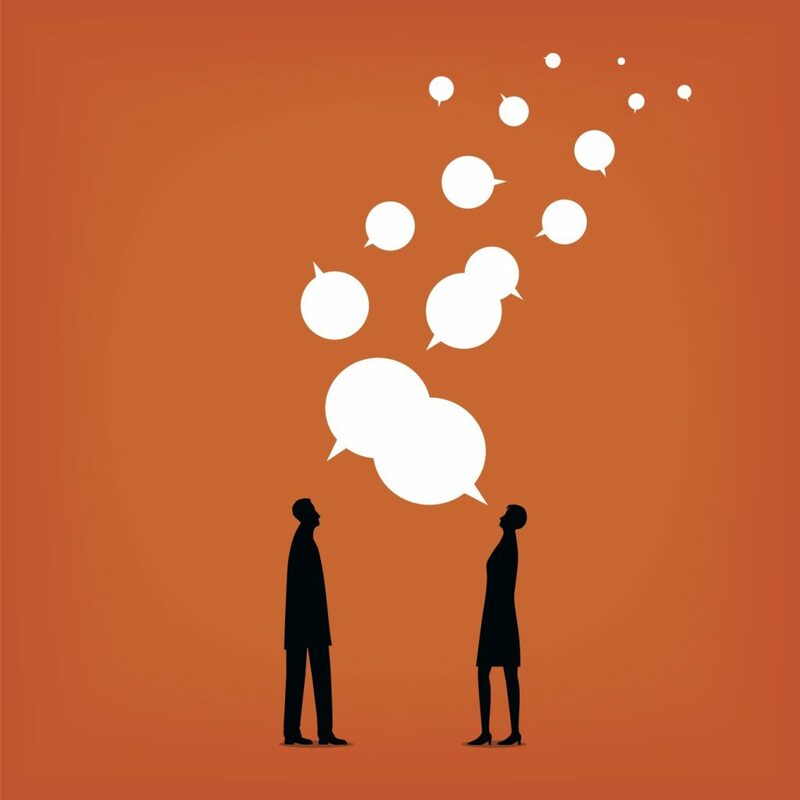 Hannah Arendt wrote that the animating force of a democracy is debate – not simply the exchange of ideas but speech itself, the act of standing before other people and conversing, arguing, coming to a consensus. After the debate (and the tea! ), I kept thinking about her words. Part of what she meant is that just by standing before someone and hearing them out, you are required to reckon with them and their insights. It’s a profoundly important thing to do, especially if your aim – as a lawyer – is to spend your life speaking for and on behalf of others, whose life or some aspect of it is in your hands. Anyone planning to go in to the law should have an idea of what it’s like to be inside. An afternoon in Pentonville practicing your advocacy is an excellent way to start, and – more importantly, in my mind – it might give you a richer insight into the way the criminal justice system really operates. Thank you to Lucy Lodewyke, Emily Allbon, all the Vocalise mentors, The Pentonville debate team: Al, Piers, Ray and Russell and to everyone who welcomed us to HMP Pentonville.